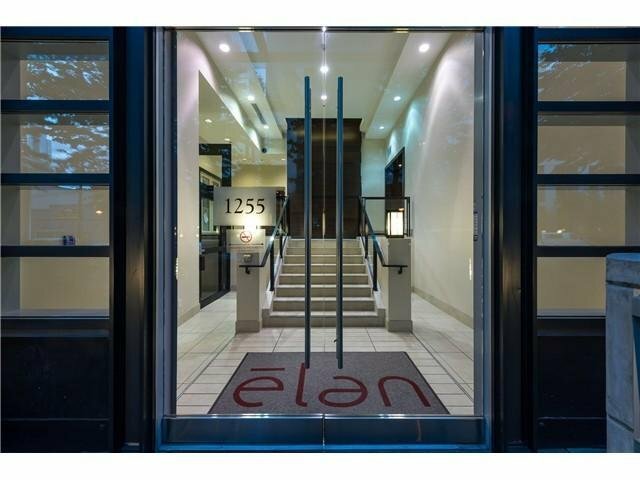 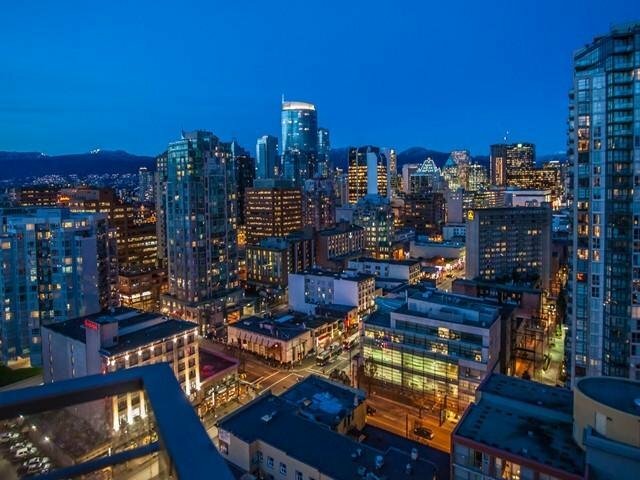 Elan, your hip, stylish & sophisticated Yaletown condo built by award winning Cressey. 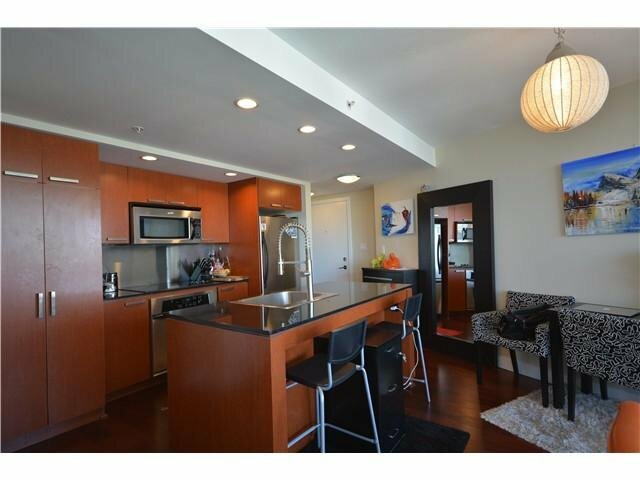 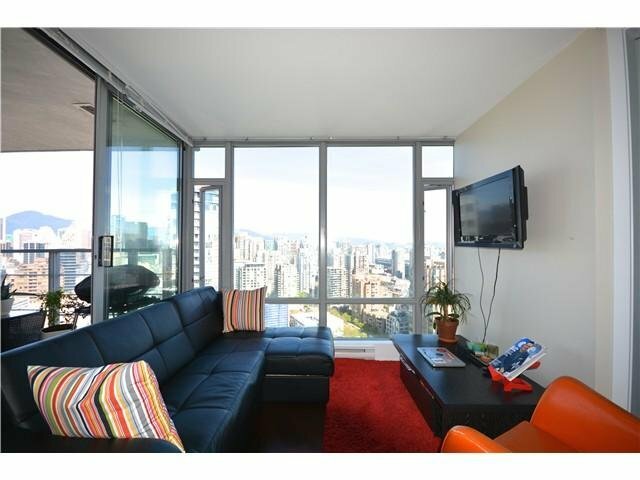 This bright & sunny one bdrm and den home has commanding city views from expansive floor to ceiling windows. 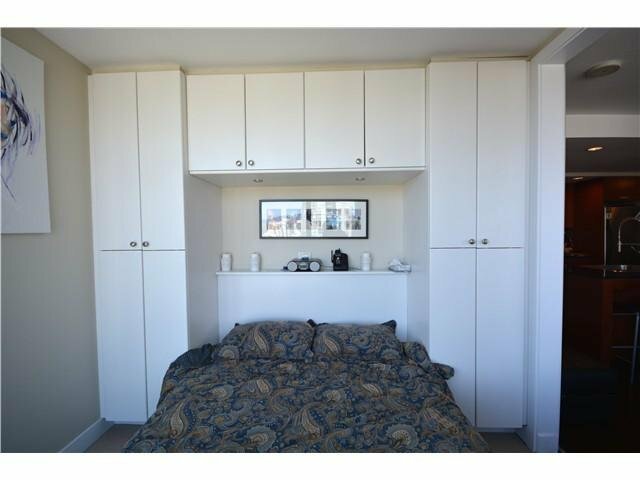 Bedroom has built in on either side of the bed for added storage. 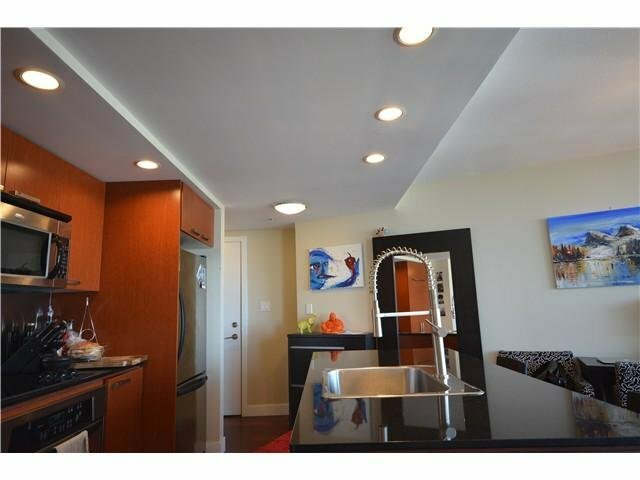 The suite features wide plank engineered hardwood in living areas, quartz counter top, gourmet kitchen, built in microwave, s/s appliances, ceramic cook top stove, & stacking w/d. 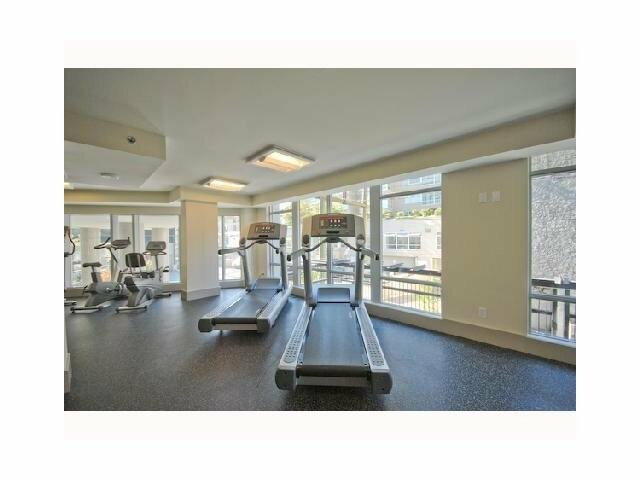 2nd floor dedicated to weight room, aerobics/yoga room, steam room, sauna, and res manager. 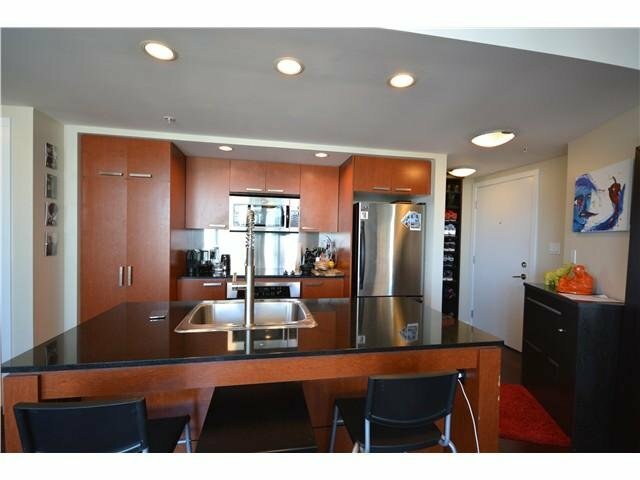 Ground level has a games room with pool table, kitchen, tv, outdoor courtyard and meeting room. 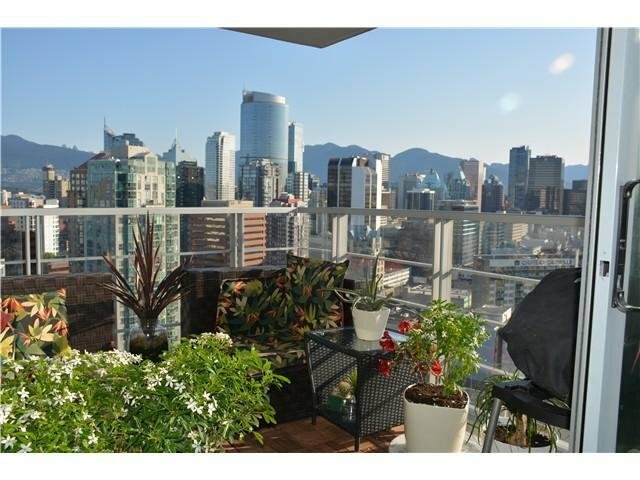 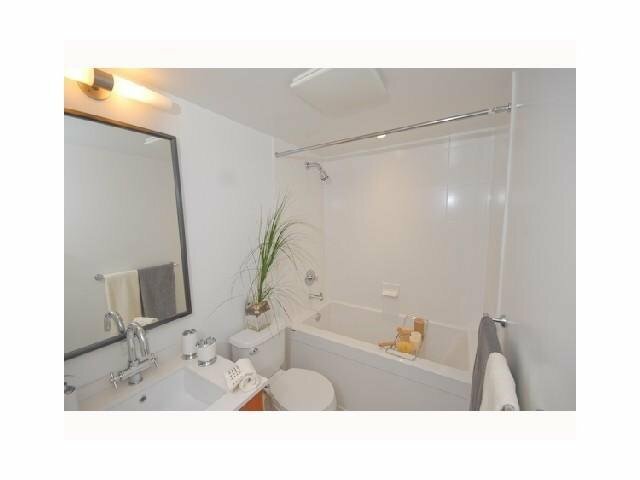 1 parking and 1 storage locker, pets and rentals ok. OPEN HOUSE May 31 2:00-4:00.